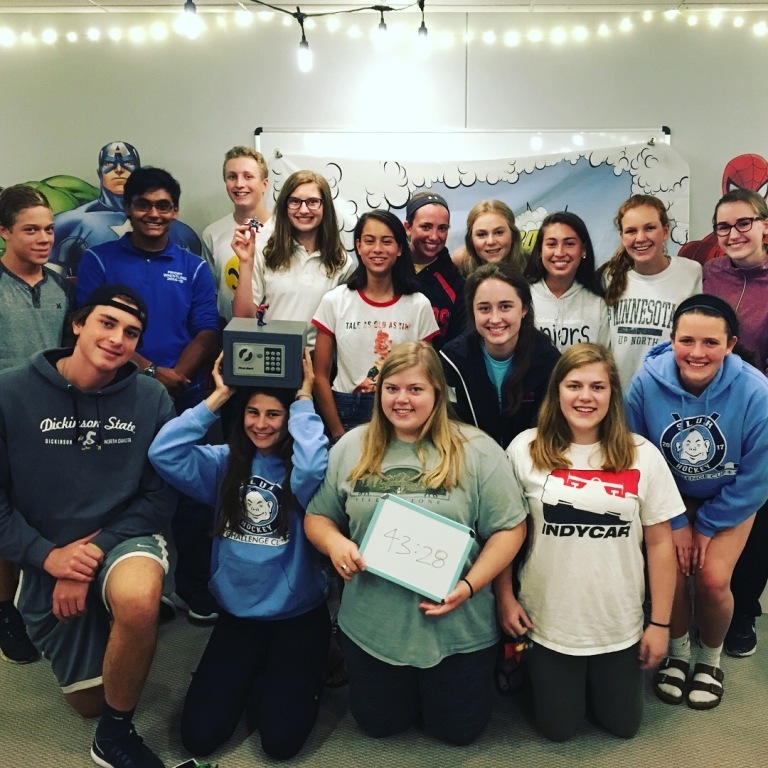 St. Anselm Youth Ministry is an engaging, authentic, joyful approach to forming middle and high school teens in the Catholic faith. 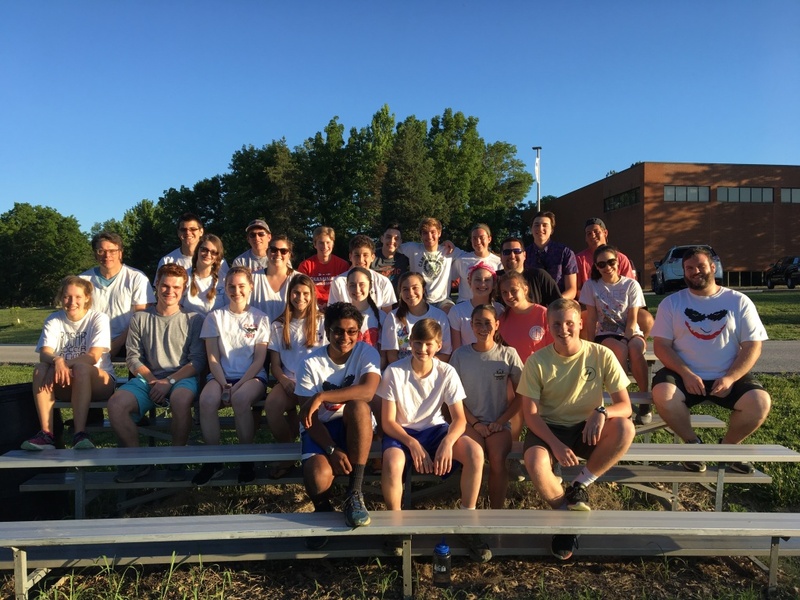 We strive to build a community of empowered young people through service, social, and spiritual activities that are connected to the Parish and the community at large. For detailed information about any of the following programs, please contact Youth Minister Courtney Rockamann at youth@stanselmstl.org or 314.878.2120, ext. 18. St. Anselm’s Youth Group has a Twitter and Instagram page. Follow us and stay connected! 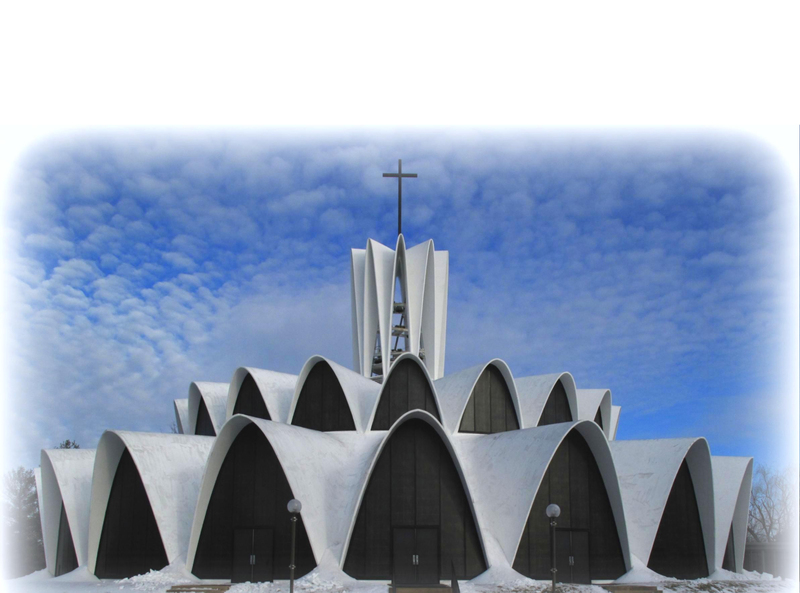 Click HERE for the Triduum Mini-Retreat form! All high school students are invited to join us on Wednesdays from 7-9 p.m. in the Youth Room for STAY. Each week we break open topics of current issues in the lives of teenagers in an interactive yet relaxed setting so we can grow in relationship with our God and each other. The night always includes fellowship, prayer, and praise and worship. Each spring, 6th, 7th, and 8th grade students test their knowledge at this annual social that raises funds for our youth ministry retreats and events. Snacks, fun, and facts abound! Past themes include Hollywood, Game Night, and Superheroes. This retreat welcomes eighth graders into the church by helping them experience God and His love. 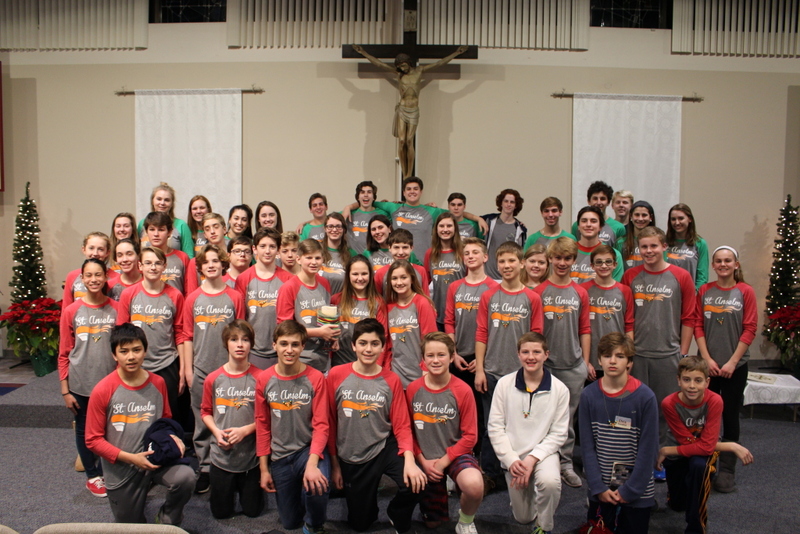 Through high-energy games, skits, songs, personal sharing, participation in the sacraments, prayer, and a series of talks given by high school students, the participants are encouraged to have fun and take one step deeper into their faith journey. The weekend offers the opportunity to experience God’s love on a more personal level and share that love with those around them. Well-trained high school students give talks and lead small groups, helping the participants find ways to welcome God into their everyday lives. Steubenville is a high-energy youth conference where thousands of teens are invited to encounter Jesus Christ through dynamic speakers, engaging music, the Sacraments, small group discussions, and fellowship with other teens. This event is held annually in July at Missouri State University in Springfield, MO. 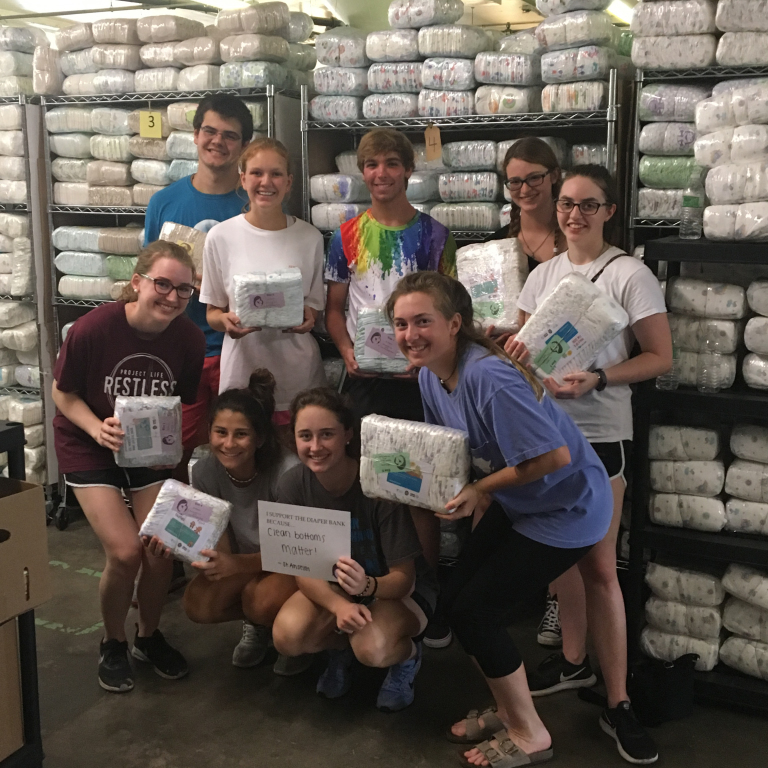 Project Life gathers teens from various backgrounds to be transformed by the Gospel call to love one another through service to those in need. Throughout the course of the week, teens (aka "Feet Washers") come to know and recognize Jesus Christ in themselves and in the people they serve. Through spiritual programming, great music, hard work, and good times, Project Life has become an awesome event that allows Christ to speak and work through them in ways they would never have imagined! This week of service is coordinated by the St. Louis Archdiocesan Office of Youth Ministry. Every fall, we steal away for the weekend to make new friends, relax, and connect with God away from the business of everyday life! Each year the theme and focus changes, but it always includes time for talks, small groups, Sacraments, and a bonfire. This annual retreat is held in November at High Hill Christian Camp. 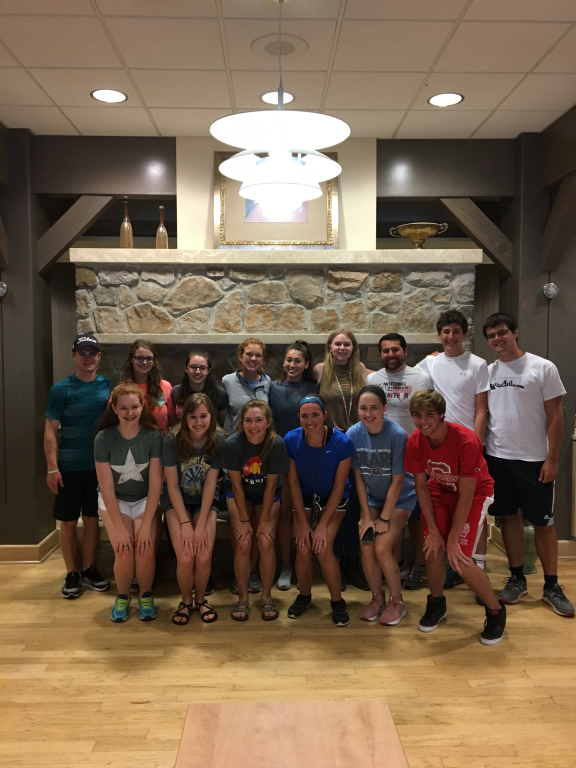 For five days, teens spend the mornings serving at various sites in the St. Louis area followed by sharing a meal together. ACTS gives our youth a chance to see how the many nonprofits of our city work together to meet the needs of its residents. This annual event is held during the summer from 8:30 a.m.-1 p.m. Monday through Friday. Throughout the school year, service opportunities are offered once a month on Saturdays at agencies across the St. Louis City and St. Louis County. SERVE is not only a great way for students to earn service hours for their schools and clubs but also a great way to build community and be Christ to others. Details for projects can be found in the parish bulletin or on our website. Every year around the anniversary of Roe v. Wade, the Archdiocese of St. Louis Office of Youth Ministry organizes a pilgrimage to Washington D.C. called Generation Life. The Generation Life Pilgrimage will participate in the annual March for Life to tell our government leaders and our nation that abortion must end. Generation Life will also give young people the opportunity to stand together in faith, learn more about Pro-Life issues, be fueled by dynamic programming, the Sacraments (Mass and Reconciliation), and be empowered to live and proclaim the Gospel of Life. CORE team is an amazing group of adults who are passionate about leading teens to meet, know, love, and serve Christ. A CORE Member is an adult, ages 19-99, who will be an important role model in teenagers’ lives. The approach to ministry should be rooted in service, commitment, and dedication to the Church and the teenagers you serve. CORE Members are role models to all our teens, knowing that how you live and act makes a strong impression on teens. The CORE team works with our Youth Minister, Courtney Rockamann, to plan weekly STAY nights, annual retreats, social events, and much more.